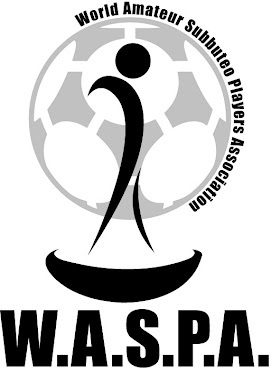 This Saturday Dec 29 2012, West Coast TSC hosted a subbuteo tournament in Vancouver under the WASPA banner with 4 players taking part. At the end of the tournament, Gurmeet Khaira lifted the trophy over Parjesh Randhawa in a penalty shoot-out, while Shaan Bal took 3rd place by beating Richard Ho in a consolation final. Special thanks to novice player Richard Ho who showed passion to learn the game and enjoyed participating in the tournament.There was pop and pizza for everyone whom to took part and the effort to make it to the event including having lots of fun. WASPA update for the end of November is up!